Treatibles were a welcomed relief! 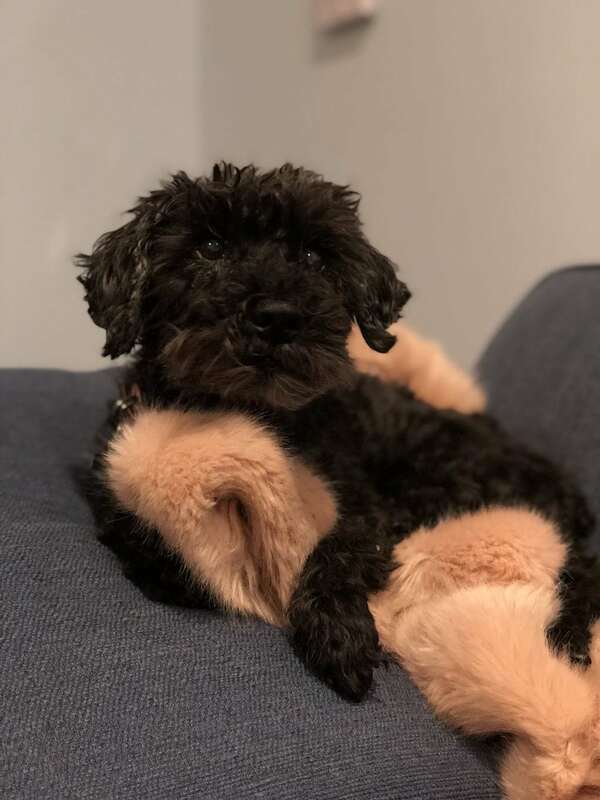 Our 15 1/2 year old yorkie-poo has been having issues with knee and hip discomfort for the last year or so. Coco was having a hard time sleeping and of course walking. We stopped by Pet Supply in Irvine, CA and they gave us a sample of Treatibles. Having previous knowledge on the benefits of phytocannabinoids for humans, we figured it wouldn’t hurt to try it out on our pup. Pretty much immediately she was sleeping so much better and was hooked! Now Coco gets her Treatibles every morning and evening and we can tell her energy level and overall quality of life is much better.